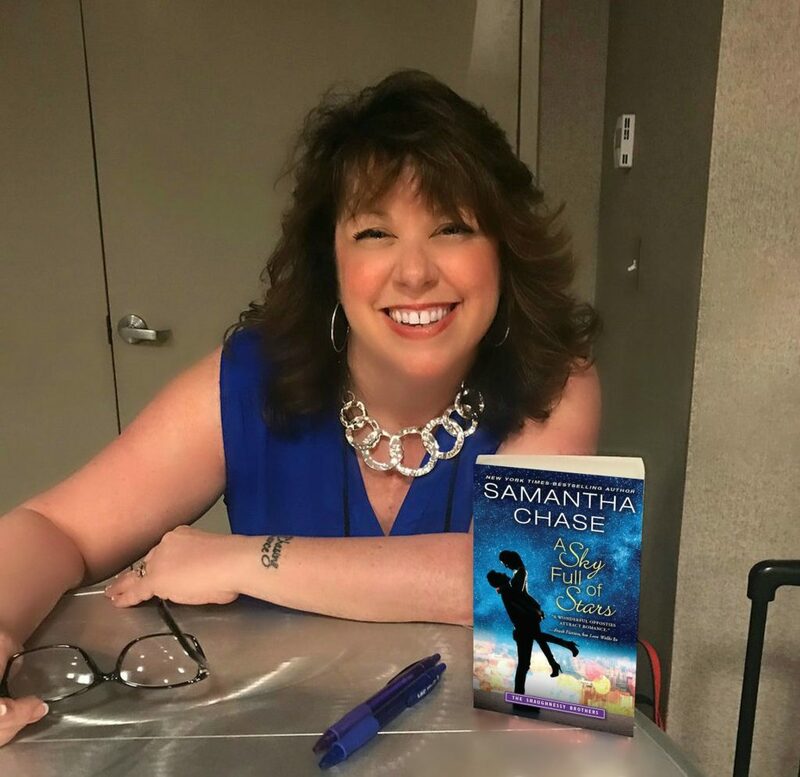 Nobody does sweet, small town romance quite like New York Times and USA Today bestselling author Samantha Chase. 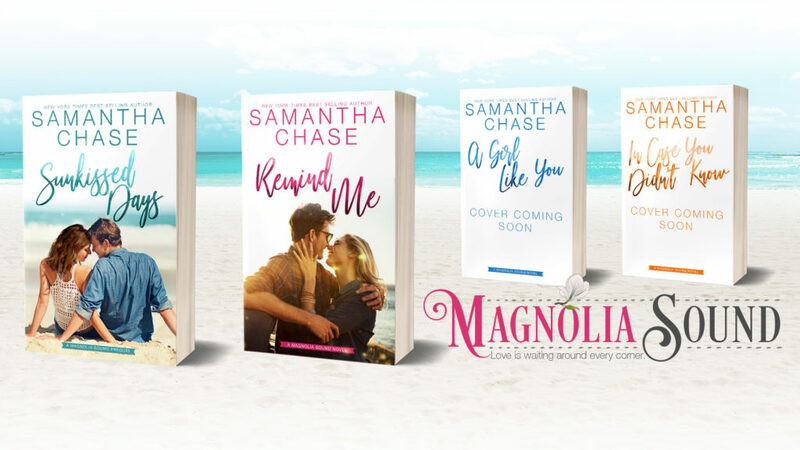 And to kick off 2019 we are so excited to be sharing with you the first two covers in her brand new Magnolia Sound series. 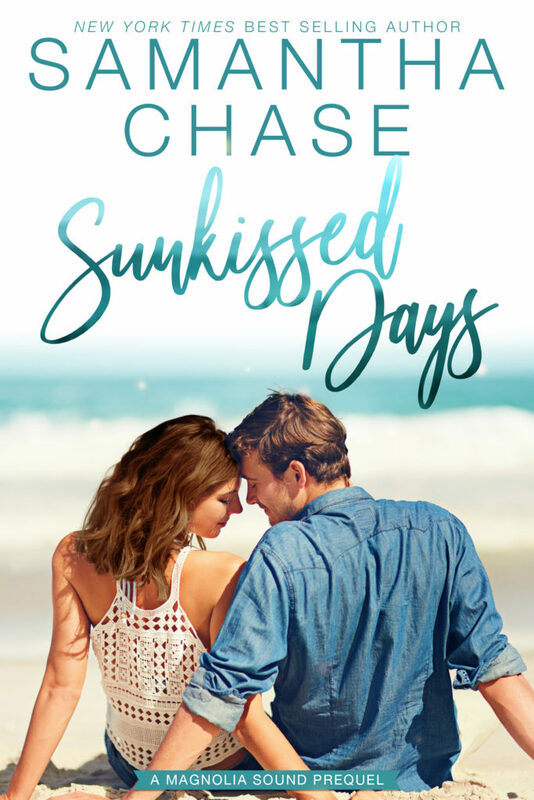 Read on for a peak at the covers of SUNKISSED DAYS and REMIND ME! Add SUNKISSED DAYS to your Goodreads TBR! Pre-order SUNKISSED DAYS exclusively from Apple Books! 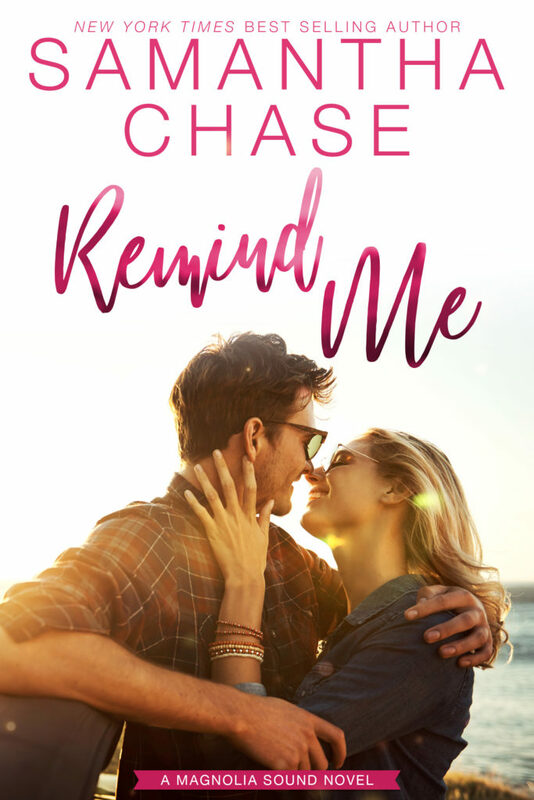 Add REMIND ME to your Goodreads TBR! Pre-order REMIND ME exclusively from Apple Books!